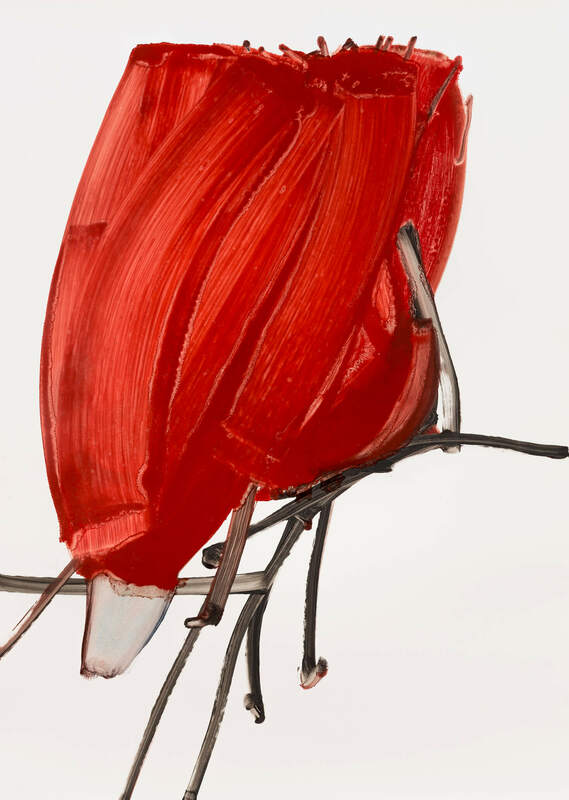 Thursday, 4th April, at 6.30 p.m, the opening of the exhibition “Máquina nova de alcatroar”, by the artist José Loureiro, will take place at Fonseca Macedo – Contemporary Art, in Ponta Delgada. 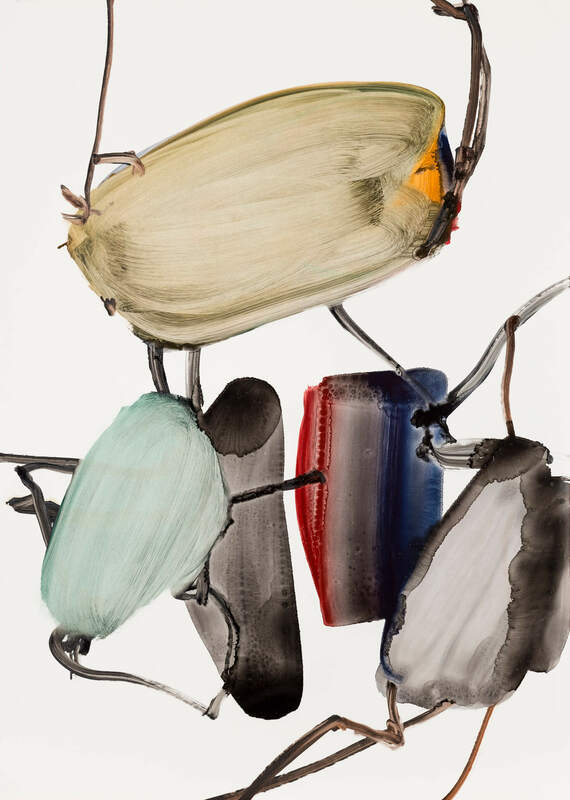 Saturday, 9th March at 4 p.m, the opening of the exhibition “En Surface”, by the artist Manuela Marques, will take place at Galerie Anne Barrault, in Paris. 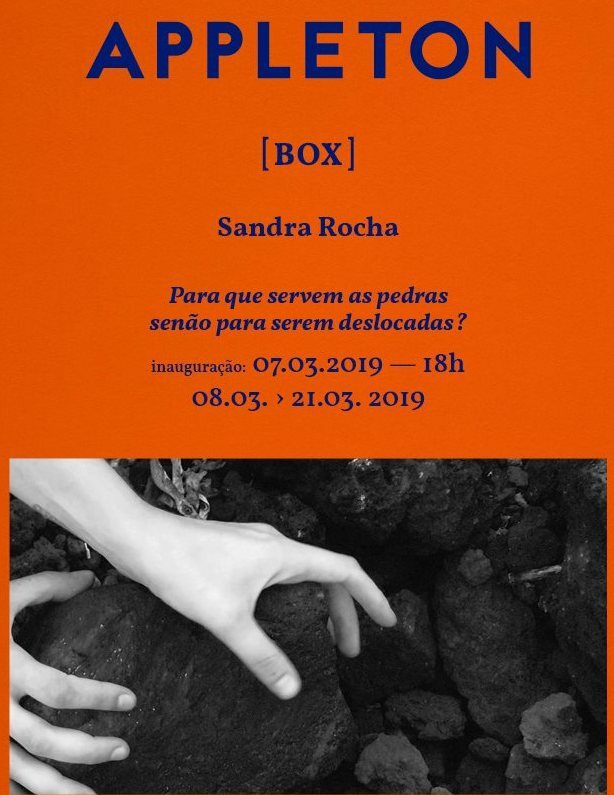 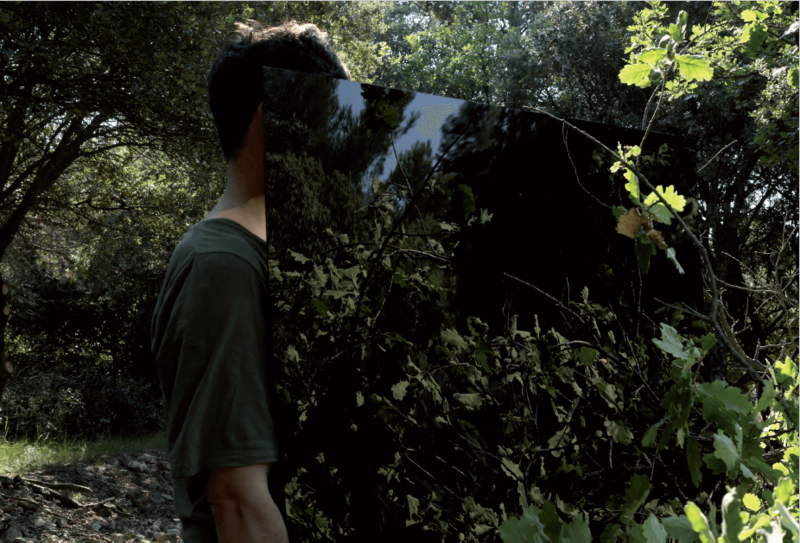 Thrusday, 7th March at 6 p.m, the opening of the exhibition “Para que servem as pedras senão para serem deslocadas?”, by the artist Sandra Rocha, will take place at Appleton Square, in Lisbon.